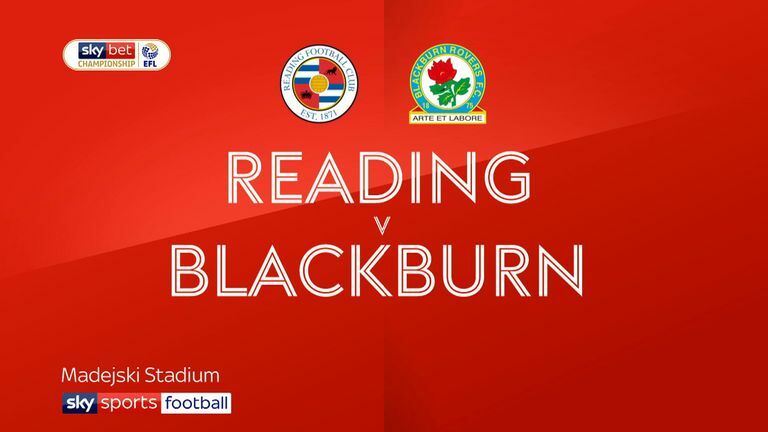 Highlights of the Sky Bet Championship match between Reading and Blackburn Rovers. The visitors controlled the first half but they could not convert a series of good opportunities and were later made to pay. Reading went 1-0 up on the stroke of half-time when John Swift finished coolly from six yards out. Rovers equalised through Amari'I Bell with eight minutes left but Oliveira grabbed the Reading winner four minutes later. 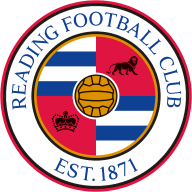 Reading had won just once in 15 Championship outings but had shown improved form ahead of this game. They had drawn their previous three matches, including goalless affairs with Aston Villa and Sheffield Wednesday. 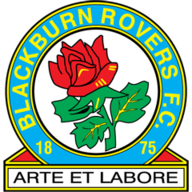 A run of four successive wins last month had taken Blackburn to the fringes of a top-six place. But they had lost their past two games - 5-2 at Brentford and 1-0 at home to Bristol City - to fade from play-off contention. Reading made a poor start and Oliveira, wearing a protective mash, received little service. Rovers were far superior in every department, with Charlie Mulgrew signalling their early intent from a 25-yard free-kick that sailed over the home crossbar. Blackburn continued to press, with Adam Armstrong exchanging passes with Mulgrew only to be denied by a fine save from home goalkeeper Emiliano Martinez. Reading finally got going and almost took the lead through a cheeky piece of trickery from Oliveira. The Portuguese striker spotted Rovers keeper David Raya off his line and tried to lob him from 35 yards out. With Raya in trouble and backtracking furiously, the ball narrowly cleared his bar. Blackburn recovered their composure, with Craig Conway, Mulgrew and Armstrong all squandering promising openings. Yet, totally against the run of play, Reading went ahead in first-half stoppage time. Andy Yiadom cut in from the right and fed Swift, who created space for himself before firing a low, angled shot past Raya. Reading displayed more forward momentum after the interval. Yakou Meite, a half-time substitute, headed straight at Raya from a Swift corner. Raya also saved a firm 20-yard drive from Oliveira. Meite then had a chance to make it 2-0 following a defence-splitting pass from Ovie Ejaria. But with only Raya to beat, Meite scuffed his effort well wide. Bell levelled in the 82nd minute, firing home an angled drive from Joe Rothwell's precise pass. But Oliveira secured a much-needed victory for Reading when he unleashed a fierce long-range effort past Raya. Jose Gomes: "Nelson showed great courage. He asked to play in the previous match (against Sheffield Wednesday on Saturday) but the doctor didn't give him permission. He couldn't be on the pitch after this difficult operation on his nose. "But he insisted to play in this game. In the time he was on the pitch, you could see that he was pushing the other guys. He was giving strong motivation to them, which was also important. I'm happy for the three points and the position that we are now in in the table. But we know that it is just one step and there is a long way in front of us." Tony Mowbray: "We have to take the positives from the game. "I thought that we controlled the vast majority of it and yet you'd have to say that we lacked the killer touch in the last 20 yards of the pitch. "The final ball, that little cut back, picking somebody out. We just had to be more clinical. And, really, we can't concede the goals that we did. When we equalised, there was only one team that could potentially go on and win. Unfortunately, it didn't pan out that way."